Pharos assembles custom expert teams for each project to ensure that we provide the best possible analysis and advice for our clients. The Pharos team of expert consultants and permanent staff draw on decades of experience at diverse institutions including the World Bank, UNAIDS, The Boston Consulting Group, Harvard and Yale Universities, the Results for Development Institute, Partners in Health, and others. Dr. Robert Hecht is the President of Pharos Global Health Advisors. He has more than 30 years of experience in global health, nutrition and development, in senior management positions with the World Bank, UNAIDS, the International AIDS Vaccine Initiative and Results for Development. Rob is a widely recognized thought leader and policy analyst with a strong track record of advice to top decision makers and dozens of publications related to immunization, HIV, health financing, health sector reform, and nutrition. He holds a PhD from Cambridge University and a BA from Yale. 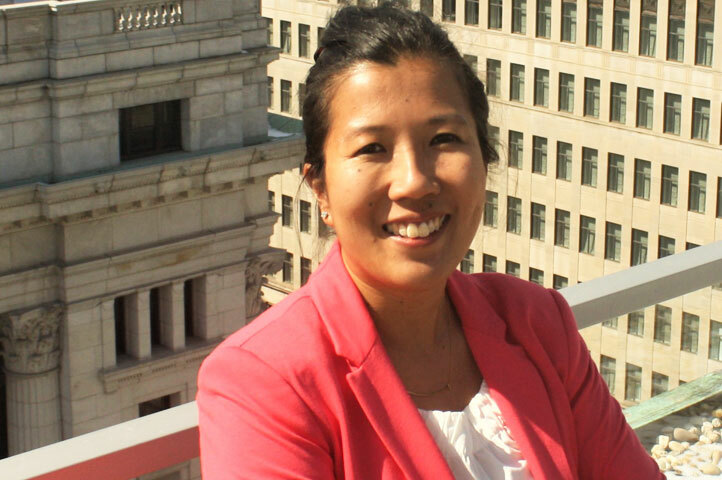 Dr. Shan Soe-Lin is an experienced management consultant focused on strategic, organizational and operational issues affecting global health non-profit organizations, multilaterals, and US healthcare payers and providers. Through her tenures with the Boston Consulting Group (BCG), BCG alumni-led firms, Results for Development and now Pharos, Shan specializes in developing forward-looking strategies, resource mobilization approaches, competitive landscapes and investment cases for organizations and governments focused on broad global health issues, as well as nutrition, HIV, TB, and Maternal and Child Health. Shan also works with her clients to improve their organizational effectiveness and leadership development. She holds a PhD in Experimental Medicine from McGill University, and a Masters in Public Health from Harvard. Lindsay Palazuelos is a manager with 10 years of experience in global health program design, implementation, and resource mobilization. She co-founded and served on the leadership team of Partners In Health's sister organization in Chiapas, Mexico, Compañeros en Salud, and now serves as Senior Program Development Officer at Partners In Health, advancing the priorities of Peru and Mexico affiliates. Lindsay has experience in areas such as NCDs, rural health care delivery, CHWs, mhealth, environmental health, and RMNCH. She holds an MBA (expected May 2018) from the Yale School of Management and a BA in Development Studies from Brown University. 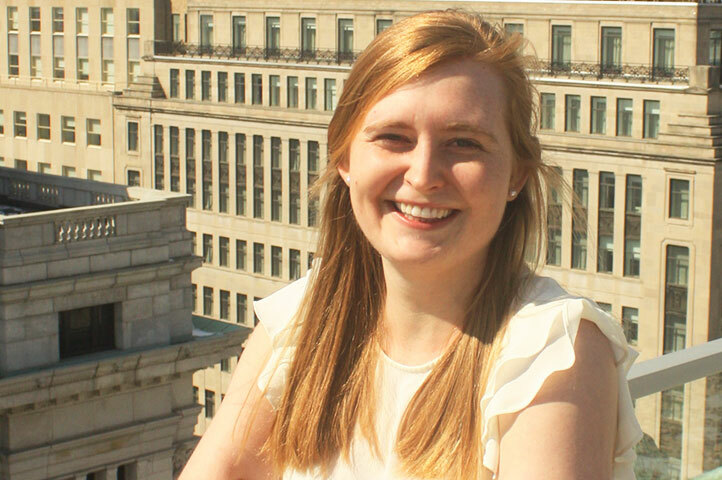 Lindsey Hiebert works at the intersection of research, programs, and health policy. Over the past year, she has supported Pharos’ hepatitis and nutrition projects through research design, impact and economic modelling, program evaluation, and investment case development. In her role, she seeks to bring together different dimensions of evidence and analysis to support scale-up efforts and resource mobilization for life-saving interventions. Previous to Pharos, she coordinated and managed different research projects at BRAC and Yale University, including studying adolescent nutrition in Bangladesh, healthcare behaviors and discrimination in the Dominican Republic, and youth gun violence in New Haven, CT. Lindsey received both a BS in Global Affairs and a MPH in epidemiology and global health at Yale University. 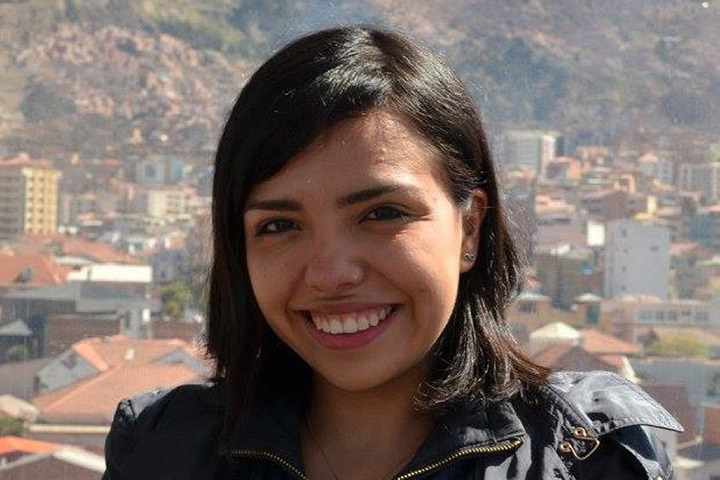 Diana Gonzalez works on health policy and program design, implementation, monitoring and evaluation. She has previously worked for the Mexican national government on universal health coverage and quality improvement reforms, as well as on fiscal reforms and demand-based infrastructure planning for clinics, hospitals and schools. Diana has also worked for multilateral organizations, such as the Interamerican Development Bank, Bolivia, conducting an impact evaluation of a maternal and child health and nutrition community intervention. 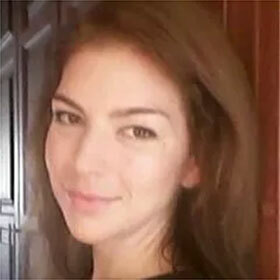 Diana holds a MPH in Health Policy from the Yale School of Public Health and a BA in Economics, from the Autonomous Technological Institute of Mexico (ITAM). Hannah Rees has pursued global health experiences related to access to cancer prevention, diagnosis, and treatment in resource-poor settings. Hannah recently conducted and analyzed a study investigating knowledge and beliefs surrounding cervical cancer screening among Nicaraguan women. This research was inspired by her experience working in a health center in rural Peru, which shaped her interest in the intersection of health policy, program implementation, and clinical care. Last summer, Hannah worked as an intern for the Oncology Program at Partners In Health, aiding in the build-out of the capacity of a pathology tracker for cancer programs in Haiti and Rwanda. 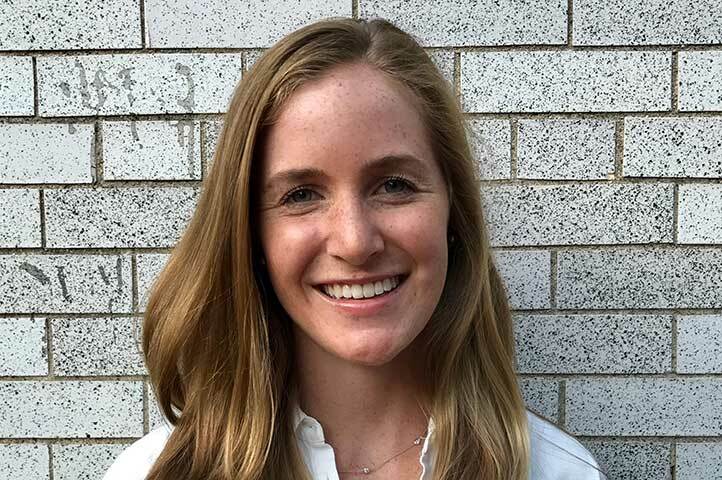 Hannah graduated from Yale University in 2018 as a Global Health Scholar with a BS in Molecular, Cellular, and Developmental Biology. Samantha Horrocks is a graduate from the University of Central Florida, where she earned her BA in Business Administration and Mass Communications. She has developed a deep passion for health and environmental causes and recently comes from a role at The NASCAR Foundation, a non-profit organization which champions pediatric health. Samantha brings her ingenuity and adaptability to Pharos through managing international travel arrangements and administrative projects. Miloud Kaddar is a senior health economist with more than twenty-eight years of international experience in global health, pharmaceutical and biological products. He is passionate about institutional development, capacity building, bottom-up approaches and sustainability dimensions. Mr. Kaddar worked for WHO-HQ in Geneva from 2002 to 2013. Prior to joining WHO, he was serving as senior adviser to the Ministry of Health in Morocco in implementing an EU supported project on health sector reform. He held a senior health economist position in the International Children Centre in Paris for almost 10 years. He has served on the economics faculties of the various Universities in North Africa and in Europe. Mr. Kaddar has a Post Graduate Degree in Economics from the University of Oran in Algeria, a Master of Arts from University of Grenoble (France) and a Diploma on Public Health from the University of Nancy in France. He is the author of more than 25 articles and other publications on economics of pharmaceutical sector and biological products, capacity building in public health and health economics. Stephen Resch is a Professor of Health Policy and Management at Harvard University and the Deputy Director for the Harvard Center for Health Decision Science . Stephen works primarily on cost and impact analysis for governments and aid organizations weighing various policy changes. 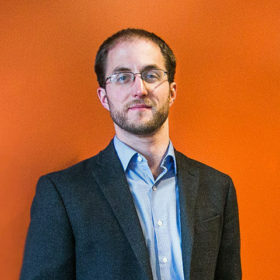 His work often involves the development of novel computer-based models to project the health and economic consequences of policy options. Stephen has worked closely with the Global Fund to Fight AIDS, TB and Malaria, the Pan-American Health Organization, and US Office of the Global AIDS Coordinator on a number of projects related to maternal and child health, immunization programs, and HIV care. 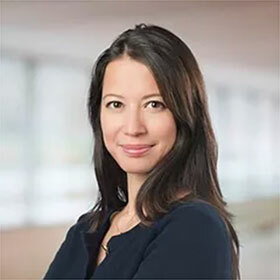 Mara Hansen Staples is an independent consultant based in Vancouver, Canada who provides technical and strategic advice on the design and scale of basic health care programs. For Pharos she leads support to Gavi’s inquiry into how HPV vaccination programs might support the scale of other adolescent services. As a consultant Mara’s clients have also included the Gates Foundation and PATH. Previously Mara worked at the Bill & Melinda Gates Foundation where she led a large portfolio of investments to improve coverage of primary health care, and held roles on health economics and development policy teams. Over the past ten years Mara has also worked for Karnataka Health Promotion Trust, Pathfinder International and for the Moroccan Ministry of Health as a Peace Corps Volunteer. Mara holds a MSc in Global Health & Population from Harvard. Ryan Schwarz is a physician with a background in organizational leadership and implementation science, with more than 15 years experience working in healthcare in low and middle income countries. He is a founding member and COO of Possible - a non-profit healthcare company working for Nepal's Ministry of Health supporting development of public-private partnerships. He has experience in a broad range of issues including CHW programs, infectious diseases, NCDs, RMNCH, infrastructure and supply chain development, and human resources for health. Ryan is a practicing internist and pediatrician, and faculty at Ariadne Labs, Harvard Medical School, and Massachusetts General Hospital. Ryan completed his MD and MBA at Yale, and his clinical training at Harvard. 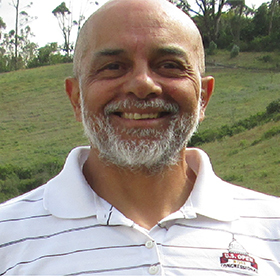 Carl is a chartered accountant and completed his articles with Deloitte in Durban, South Africa. He joined the Deloitte Consulting Group where he attained the position of senior consultant specialising in activity based costing. Carl left Deloitte to focus on fundraising for and establishing a community-based development project. After project hand-over, he established his own consulting practice, Strategic Development Consultants (SDC). As founding partner Carl has been responsible for ensuring the on-going success of SDC as a niche consultancy in the development sector. 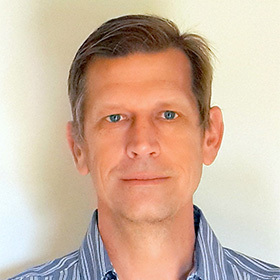 Carl’s consulting work includes financial and strategic planning, costing, cost efficiency analysis, resource tracking, budgeting, governance and financial management services primarily in the health sector. Carl provides consulting services to government and non-governmental clients throughout the Southern African region and South East Asia including international development institutions such as the WHO, UNAIDS, The Global Fund, UNICEF and several international NGOs. 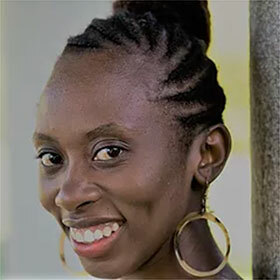 Tendayi Chipango is a health economist consultant who has contributed toward health system strengthening and the fight against HIV/AIDS in Lesotho, Zimbabwe and Mozambique. She previously had a long tenure at Elizabeth Glaser Pediatric AIDS Foundation where her work included expenditure and cost analyses in HIV, PMTCT, reproductive health, cervical cancer, outreach services in Lesotho and Zimbabwe. She has contributed to research protocol and tool development for innovative studies within HIV/AIDS in Mozambique and Lesotho. She has supported primary health care decentralization efforts and PEPFAR Expenditure analysis in Lesotho. Her experience also spans across program evaluation, strategic planning, guideline development, policy design and execution. She has an MSc in Health Economics from the University of York and a Bachelor of Economics with honors from La Trobe University. 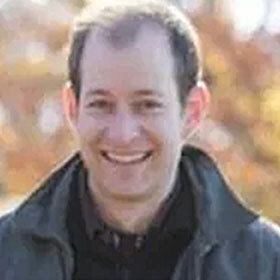 Timothy Hallett is a Professor in the Department of Infectious Disease Epidemiology at Imperial College. 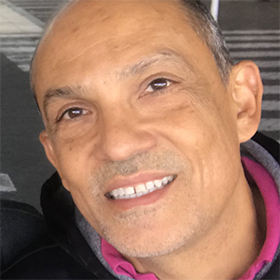 His work with the Applied HIV Epidemiology research group centers on the development and application of mathematical models for interpreting surveillance data, analyzing control trials and planning interventions. The overall aim of this research is to come to conclusions about the best use of limited resources in the response to major threats to health worldwide. 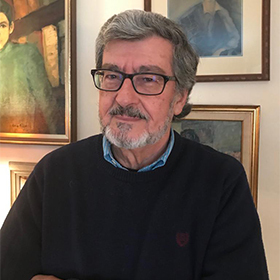 Hernan L. Fuenzalida-Puelma, Esq., LL.M (Yale Law School), Chile and US Citizen, is a senior adviser on health care policy and legislation, health financing/ insurance, health systems, HIV/AIDS and human rights and gender and civil society organizations. Former General Counsel for the Inter-American Institute on Agriculture in Costa Rica and for the Pan-American Health Organization/World Health Organization in Washington DC and Visiting Researcher, Kennedy Institute of Ethics, Georgetown University, and Visiting Scholar to the World Bank Health, Population and Nutrition Department. He has worked extensively in 57 countries. Currently, Serving Member of the Global Fund's Technical Review Panel as Strategic Investments and Sustainable Financing. Selected Publications: "The Right to Health in the Americas. A Constitutional Comparative Study", "Legal and Ethical Issues in the Study of AIDS", and "Bioethics" PAHO/WHO (1989-1990), with Susan S. Connor; “Purchasing of Health Care Services”, and “Promoting Accountability in Health Financing Institutions”, with William Savedoff, in “Implementing Health Financing Reform. Lessons from Countries in Transition”, edited by Joseph Kutzin et al, The European Observatory of Heath Systems and Policies, 2010; "Transition and Sustainability of Global Fund Supported Programs. Synthesis Report of Selected Country Case Studies and Review", with Tamar Gotsadze, et al, Curatio International Foundation, 2015, and "Moving Toward Universal Coverage of Social Health Insurance in Vietnam, Assessment and Options" with Aparnaa Somanathan, et al., World Bank, Washington Dc, 2014. Boards: Editorial Board, Caucasus Journal of Health Sciences and Public Health (2015-present); editorial Board, Hepatology, Medicine and Policy (2015-present); and Board Member, AFEW, AIDS Foundation East West (2016-present). Consultant in international health with 25 years’ experience in the areas of health policy, pharmaceutical management, and health financing. Team leader or principal researcher in more than 100 consulting projects in Central, North, and South America. As a national consultant for the Pan American Health Organization (PAHO), I implemented projects on essential medicines and primary health care in rural and indigenous areas of Guatemala. As a WHO consultant, analyzed social security schemes for the poor and underserved, the responsiveness capacity of health systems, the implications of globalization in health, and of partnerships between WHO and private organizations. As a Senior Program Associate and Portfolio Manager for Management Sciences for Health, I managed USAID funded projects to strengthen pharmaceutical systems in Nicaragua and seven South American countries that share the Amazon Basin and supported the organization of a unified pharmaceutical system in Dominican Republic. 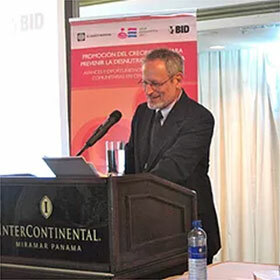 As an independent consultant, participated in evaluation teams of essential medicines programs in Bolivia, Kenya, Nicaragua, Peru, and Yemen, and recently supported the implementation of projects to improve access to medicines, condoms and HIV laboratory tests in Dominican Republic. 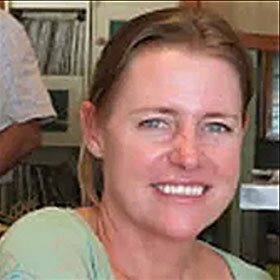 Teresa Guthrie is a South African health economist and the founding director the Centre for Economic Governance and AIDS in Africa. 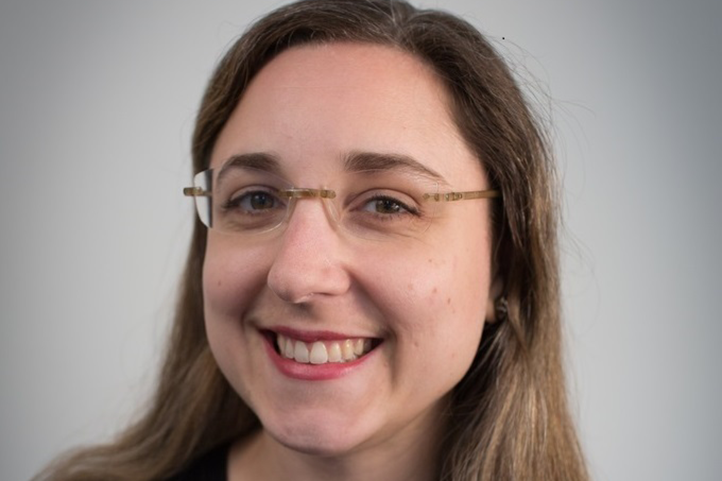 Much of her work has focused on priority-setting, budgeting, cost-effectiveness and policy/legislative analysis for large-scale health programs. She has worked closely with a number of development partners, including the Global Fund and PEPFAR. Past projects include cost analyses for immunization programs in Uganda, prevention of mother-to-child transmission (PMTCM) in Zimbabwe, and tuberculosis control in South Africa. She also has extensive experience in health and development program management for children and adults with disabilities. Jessica Blankenship is a global nutrition consultant with a focus on the use of nutrition data to inform programmatic decision-making. She is currently based in Bangkok where she provides technical support to UNICEF East Asia Pacific Regional Office for large-scale survey design, data analysis and interpretation and country level application of two regional based toolkits for early child development and adolescent nutrition. In addition to her work with UNICEF, Jessica consults with WFP’s regional office in Bangkok and the Iodine Global Network (IGN). 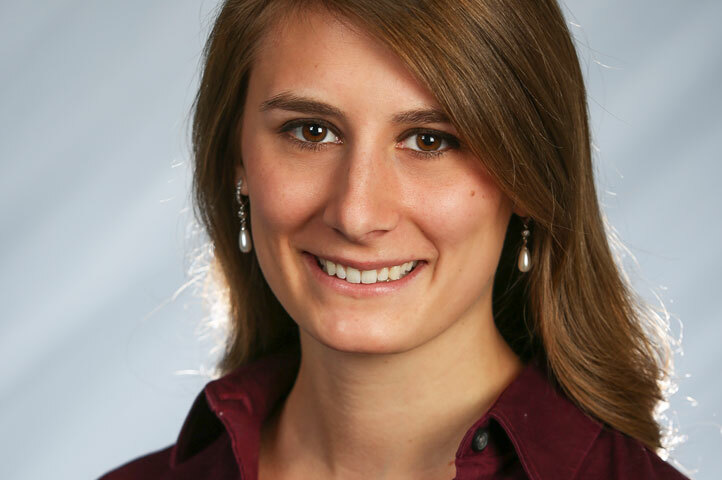 Jessica holds a PhD in International Food Policy from Tufts University Friedman School and an MSc degree in Nutrition Science from Columbia University’s Institute of Human Nutrition. 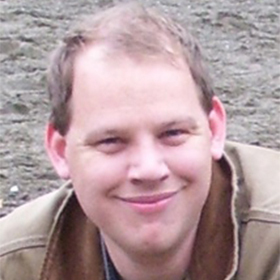 Dr. Marc Herant is a Partner at Recon Strategy. He has extensive healthcare experience in roles ranging from executive leadership to strategy consulting and clinical and research positions. 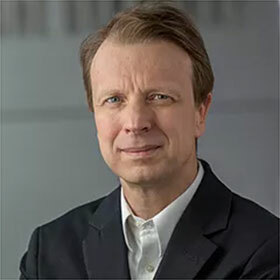 During his 5 years at the Boston Consulting Group, Marc worked on critical strategic and operational challenges across healthcare including at top global biotech and pharma companies. He has also served as the chief executive of the implementation agency for the Ministry of Health in Rwanda, an 800+ person organization and as a faculty member in the biomedical engineering department at Boston University. Marc has a PhD from Harvard, an MD from Washington University in St. Louis and is a licensed physician in the state of Massachusetts. F. James Levinson, Ph.D. is a Research Professor at the Friedman School of Nutrition at Tufts University. 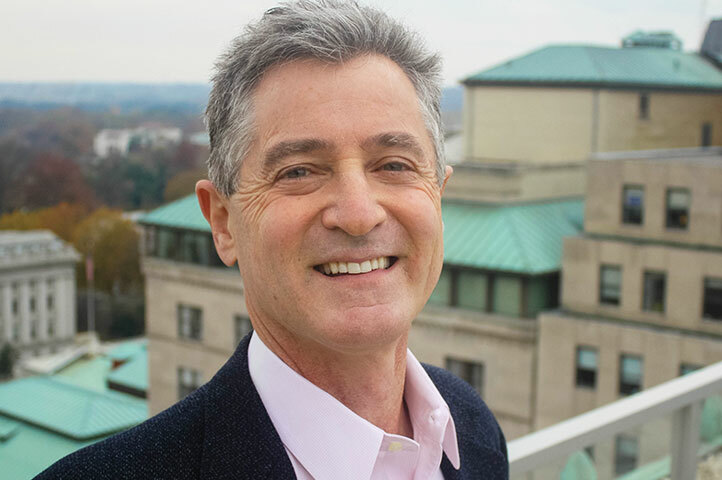 Earlier he served as Director of the International Food and Nutrition Center at Tufts, of the International Nutrition Planning Program at MIT, and of the Office of Nutrition of the U.S. Agency for International Development in Washington. 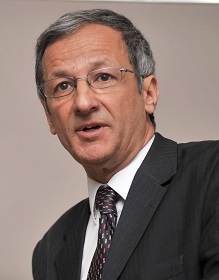 In addition to his teaching, he has been actively involved in research and consulting activities for the World Bank, UNICEF, the Micronutrient Initiative, USAID, Save the Children (US) and the Global Alliance for Improved Nutrition (GAIN) for which he served as Chair of the Independent Review Panel. He worked closely with the World Bank-assisted Bangladesh Integrated Nutrition Project since its inception in the mid-1990s, with the Integrated Child Development Service programs in India and with similar programs in southern and eastern Africa.